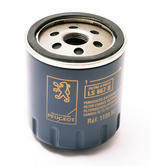 Brand New Genuine Peugeot oil filter to replace when changing oil. Does not include washer. 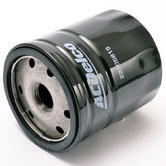 Part Description: Brand New Genuine Peugeot oil filter to replace when changing oil. Does not include washer.